Is Video Conferencing System Vulnerable to Hackers? Video conferencing is the method of a video conference using a set of telecommunication technologies and allow two or more locations to communicate among themselves by simultaneous two-way video as well as audio transmissions. 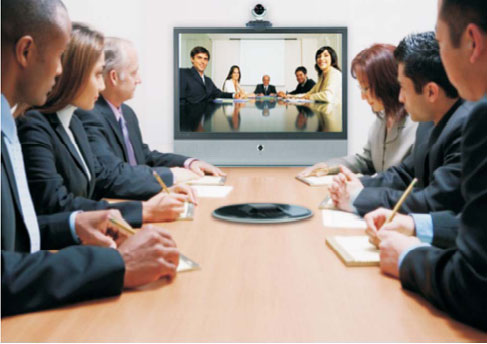 Video conferencing is a type of groupware and is also known as visual collaboration. Video conferencing is different from videophone calls as it is actually designed to serve a conference or multiple locations, instead of serving for individual’s personal needs. Video conferencing has become very important for the purpose of business as the result of introduction of low cost, high capacity Broadband services along with the powerful computing processors as well as video compression techniques. The basic devices needed for a video conference are a computer along with a camera, speakers, microphone, coder or decoder as well as a network to conduct the process of conferencing. This method uses the techniques of audio and video telecommunication to bring people at different places together for a meeting. How is the system is vulnerable to hackers? The basic thing necessary for a video conference is the network. It is this medium that paves the way for all types of hackers. 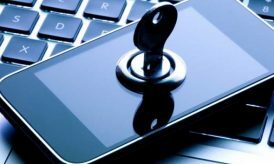 The simple hacking involves the things like getting access to the users IP address and sending spam videos or voice mails, getting hold of the user’s confidential information like name, phone number or even passwords and using that information to misuse bank accounts. Internet credentials etc. As video conferencing is the communication system that is mostly used for business purpose, it becomes a great threat as the confidential business information can be accessed by the hackers and result in ruining the business. The system of video conferencing became popular as the incurring costs are low and lots of time can be saved as compared to real meetings held by the business. But, when the basic business comes to be at stake, most of the business owners would like to give a second thought before they finalize to use video conferencing system as the main system of communication for their business. 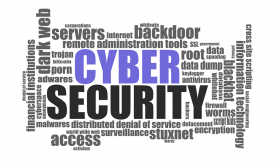 The security researcher of an internet security providing agency scanned almost 3% of addressable internet space those were looking for high-end video conferencing systems that were present in boardrooms as well as meeting places of many corporate businesses. The scan discovered a 1/4th million systems that understood the H.323 protocol, which is widely used by internet protocol or IP communication systems. 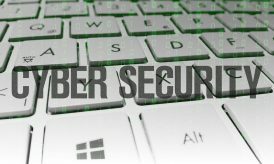 With the help of the list, the chief security officer for vulnerability management firm named Rapid7, made use of a module for the very popular Metaspoilt framework to dial each and every server, and connect long enough to grab the public handshake packets of data and then simply dropped the connection. The actual thing is that any machine that is made to accept calls is preset to auto answer and it thus becomes very easy to figure out who is the most vulnerable user. He found out that auto answering the incoming calls actually allow the knowledgeable hacker to secure the seats in the front rows in the corporate meetings. Video conferencing systems that answer the incoming calls automatically can be tuned from any other place by the hacker, that too without attracting the attention of the members of the boardroom. The number of vulnerable systems may be very small across the internet, but the interesting thing is that, the hackers target to find places that can afford the video conferencing systems which cost $25000 only. This means they are hacking the information of well to do businesses and there is scope for potential profit. Hi Michelle. Security of a video conferencing equipment depends upon which video conferencing tool you use. If you are using a R-HUB desktop video conferencing server, you can have a secured video conference as it works from behind your companys firewall.